Last year, the moose hunting system was reworked. Do you think it helped with the numbers this year? YES! 34% of the top tier were picked this year. Of course, we add people to that top tier every year but we are predicting that in the next five years, everyone in that top group who has been waiting for more than 30 years to get drawn, will in fact get drawn. We even had a few people, probably 1% get picked on their first try this year. Overall, we are very happy with the results this year and looking forward to a successful hunt next season. Do you see any other changes being implemented this upcoming season? The Legislature makes those changes, not the Department. We are always looking at our resources and we may end up tinkering with the number of permits in different areas because of the success of last year’s hunt. We will look at numbers and have the tick/habitat discussion and make our decisions based on what we think will be best to keep the moose population a viable resource across the state. 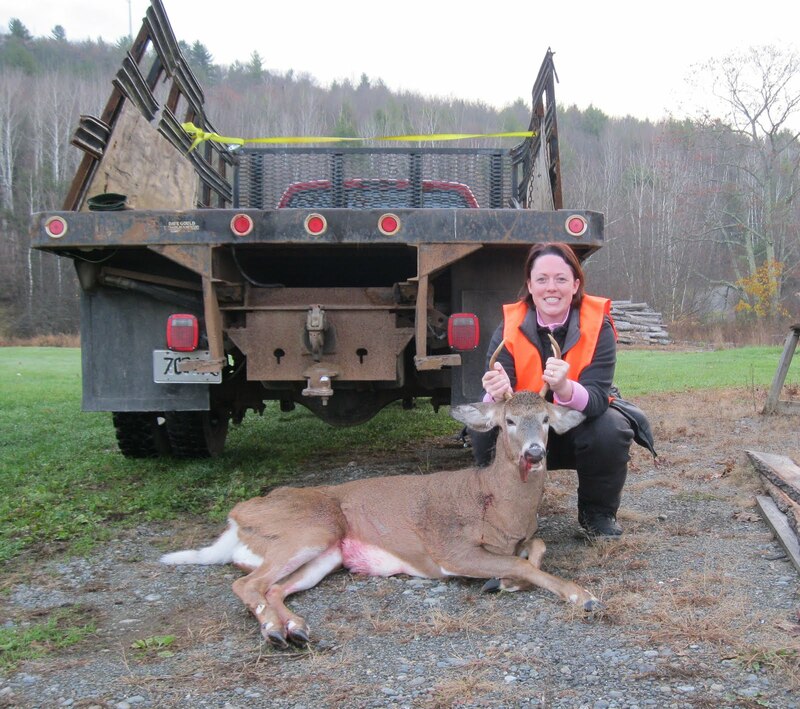 With over 21,000 deer harvested in 2012, up from 18,839 in 2011, what do you think this means for the deer population here in Maine? I think it’s a good indicator of herd growth. So far the snow amounts have been good for the deer and we are hearing reports of deer being seen in areas where they have not been. We are very encouraged and think our efforts are working to help the herd. Do you know where the majority of the deer were taken and if some of those hard hit areas had decent turn outs? I don’t but we are anxious to see the geographical break down. I know there were some big bucks taken up north. We are lucky to have some big bucks in this State! With the increase in deer harvested, do you think the number of doe permits will be increased next season? Winter will play a role in the health of the herd and we will be very cautious with the number of permits we will release because we do not want to take any steps backward. 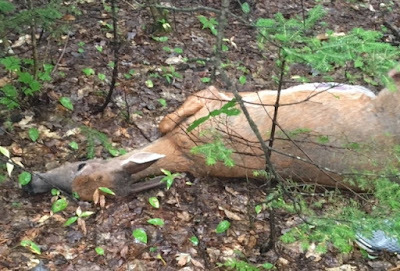 We have talked before about antler point restrictions and if Maine would ever adopt any of these restrictions. Do you think we would ever get to a point where we would? I don’t see it happening in the near future. Other States that do have the restrictions have a different weather pattern that we do and have a larger population overall. Right now, we have a good buck to doe ratio and are focused on growing our deer management, which I think we are doing a good job of. It’s not off the table, but it wont be any time soon. 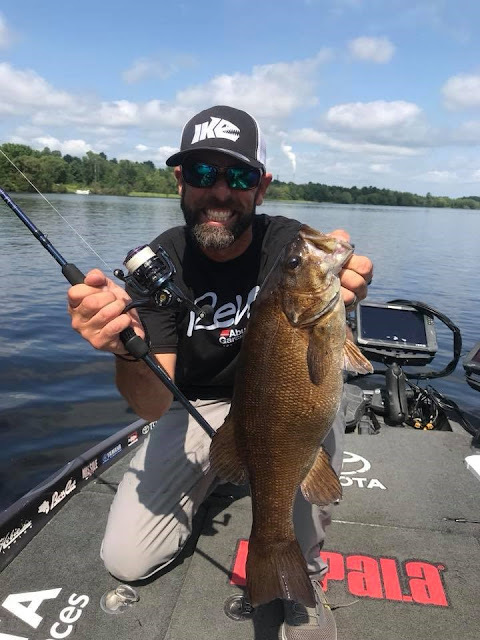 In notes from the Sportsman’s Council published in a blog by George Smith, there are quotes from many people saying there are still no deer around. What do you think? People are very passionate about the deer population which is a great benefit to this State. We are always looking at the population numbers and we have some ample populations across the State and we are still working in other areas to grow the herd. We also have the challenge of trying to curb the poaching issue, which is huge in Maine. We have Operation Game Theft but we can’t protect the deer population alone. We need to kill deer legally and all work together to deal with the poaching issue. It impacts the deer across the entire State. Another thing mentioned at the Sportsman’s Council were turkeys and the booming population we see across the State. George quotes you as saying “We’ve been talking turkey at the Department, and I assure you changes will be made.” What do you have planned? We have brought our turkey group together to look at the population across the State. We know we have an ample population and we need to make sure we are controlling the population in a meaningful way and are aware of where the turkeys are and where they are not. We are also aware of the diseases that we are dealing with in Maine when it comes to the turkey populations… so there are a lot of balls in the air but lots of great conversations happening. How is the predator fund/campaign working? Good! We are about where we were last year; appropriately controlling the balance in the overall population. 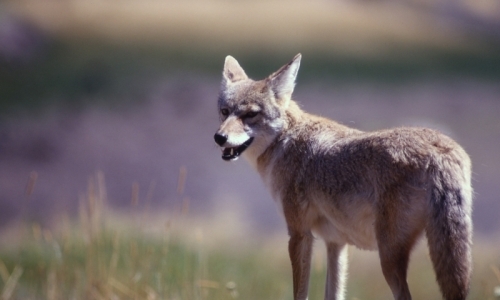 We don’t want to eliminate the coyotes. I expect with more snow and if the deer yard up, we will see more coyotes taken but we are finding that in some areas where we thought there were coyotes, there are none. We have great partnerships with clubs and individuals and as a result, as of Dec 31st, we have had 176 coyotes taken through the program and have spent about $25,730. Lastly, are there any bills that are being submitted this legislative session that you are excited about? I think the bills have to be in by the 18th of this month, so I am not sure what has or will be submitted. I am excited about working with the new committee and hearing how we can best serve the people of Maine and ensure a successful future for our resources. A big thank you to Commissioner Woodcock for talking with me last week. If you have any questions you want answered, please let me know and I will add them to a list for next time.